The easiest and most convenient way to support WPSU is by giving an ongoing and automatically-renewing monthly gift from a credit card or electronic funds transfer from your bank for as little as $5, $10 or $20 per month. (Penn State employees can request automatic payroll deduction.) Your Sustaining Membership continues uninterrupted for as long as you wish, reducing costs while eliminating paper and waste. Your annual donation helps WPSU provide television, radio, digital media and educational services that change lives for the better. Donate securely online or by telephone. Consider giving the gift of WPSU Membership to a family member or friend. 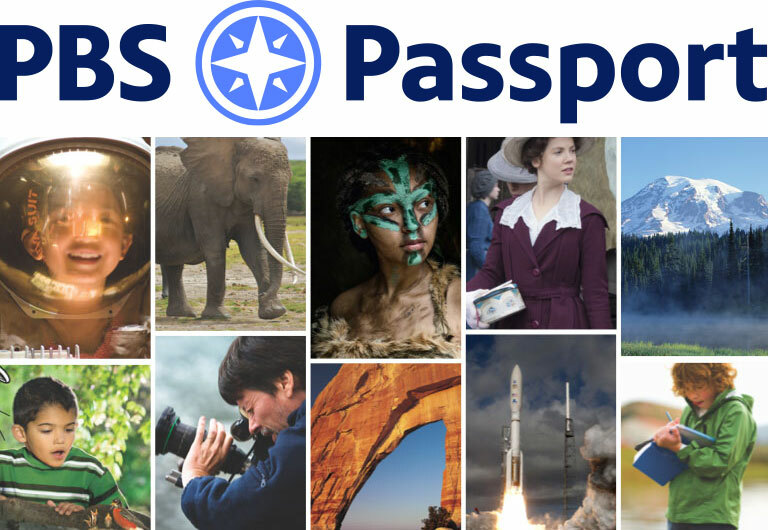 For a gift of $60 or more you’ll not only support your local public media station, but also give your friend or loved one access to WPSU Passport wpsu.org/passport, our video on-demand member benefit. WPSU’s most generous annual contributors of $1,000 or more lead the way in preserving public media as a resource available free to all. You choose whether your gift goes to TV, FM, or both TV and FM, and if you want to make a single annual gift or divide it into multiple monthly gifts. If you’re 70½ or over, you can transfer up to $100,000 from your IRA to WPSU without paying federal income tax on that transfer. For more information on making a gift through your IRA please contact Jessica Peters at jld352@psu.edu. If your employer offers a Matching Gifts program, consider supporting WPSU and double your gift to the station simply by meeting the criteria of your participating company. Contact WPSU Member Services at 814-863-5635 or membership@wpsu.org. Donating a vehicle to WPSU is easy and helps fuel public media for the entire community. To learn more about turning your vehicle into public radio programming call 1-866-789-8627 or visit the link Public Radio Vehicle Donation website. Volunteering at WPSU is a fun and rewarding experience. WPSU depends on passionate people who love to participate in community volunteering by assisting with fundraising and events.